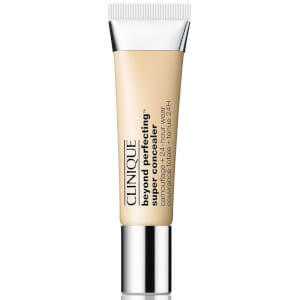 Achieve a flawless base with Clinique Even Better Refresh™ Hydrating and Repairing Makeup, a long-wearing liquid foundation that provides a lightweight, buildable full coverage finish with 24 hours of continuous moisture. Promoting a fresh and youthful-looking complexion, the water-resistant foundation strikes the perfect balance between makeup and skincare. Packed with anti-ageing and antioxidant ingredients, it helps to create a more even toned base while smoothing skin's appearance and filling out the look of lines and wrinkles. 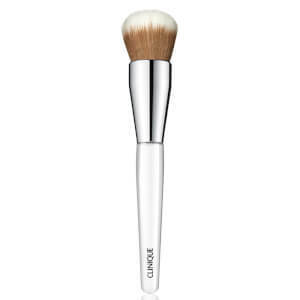 It gently exfoliates with Salicylic Acid and uses plumping, moisture-lock Oasis technology. Delivering 24-hour wear without sinking into lines, the lightweight foundation creates a flawless skin finish. With continued use, the formula helps to to visibly improve skin's texture and moisture. Suitable for skin types 1 (very dry to dry), 2 (dry to combination) and 3 (combination to oily). Free from parabens, phthalates and perfume. 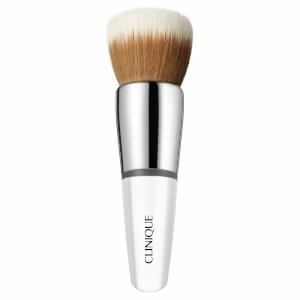 Start in the centre of the face and blend the product outward. Gradually build up the opacity. 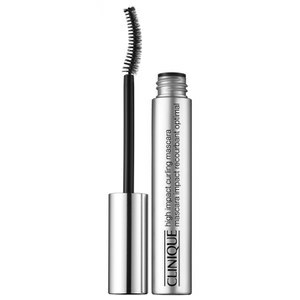 Remove with your Clinique Makeup Remover.